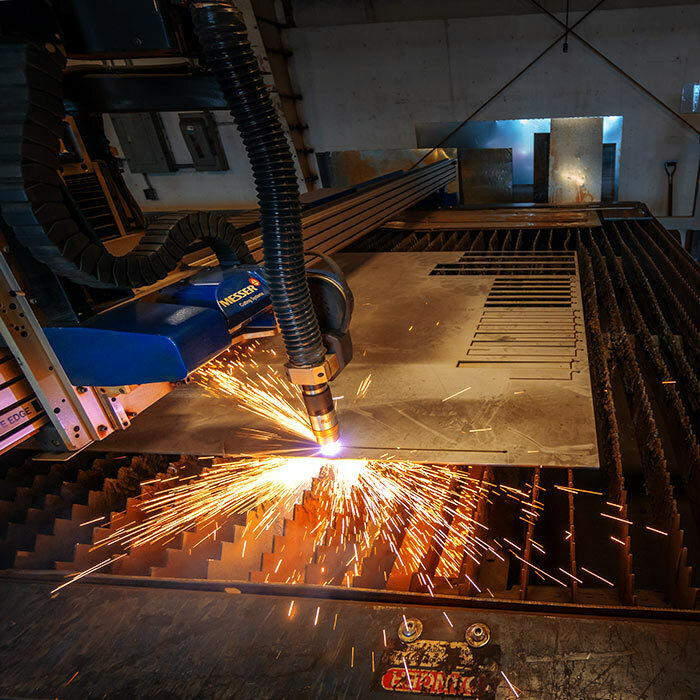 Metal Fabrication | J.O. Mory Inc.
Visit MoryMetalFab.com to learn more! There’s nothing quite so warm and inviting as friends and family gathered around a nice campfire. J.O. Mory’s sub-division, Mory Metal Fabrication, creates custom fire rings for individuals and businesses. 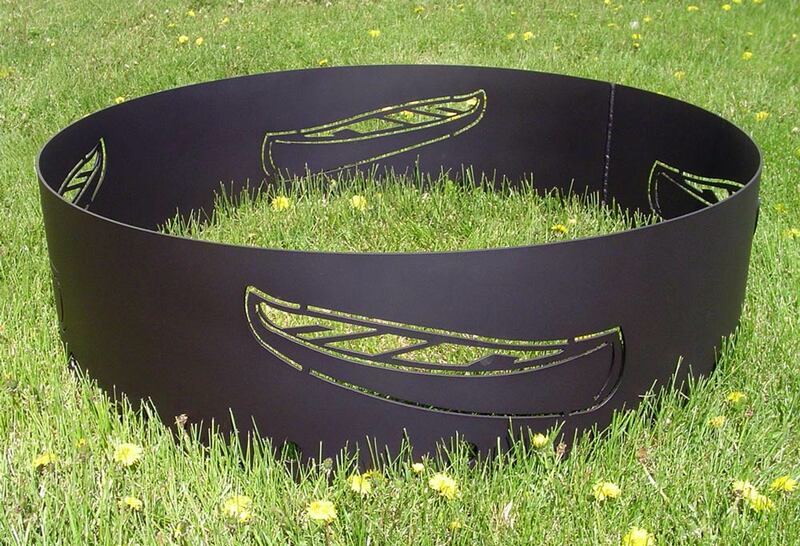 Our sturdy fire rings are made from quarter-inch steel, stand 11″ tall, and come in a variety of sizes from 30″ to 38″ in diameter. Choose from a variety of pre-made designs or work with us to create your own custom design. Download our custom fire ring order form to get started today! For 24 Hour Emergency Service, please call 800-621-6679 and someone will be in immediate contact with you. If you have questions or would like to arrange for a free quote, you’re welcome to call or use the handy form below. To prevent spam, please let us know you're not a robot. J.O. Mory has served the northern Indiana tri-state area since 1895. Our residential, commercial, and industrial services include HVAC, electrical, plumbing, fire protection, and metal fabrication. We believe in doing it right the first time, we promise to provide the most reliable service possible.